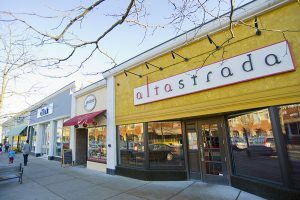 For those of you who love a little cosmopolitan flair to your country setting, you will find everything your heart desires in the in-demand town of Wellesley. Chic restaurants with famous chefs abound around town and the center offers shopping for a variety of styles and tastes. The homes here are simply gorgeous. Wellesley is 16 miles west of Boston and it’s just a quick hop onto the major thoroughfares of Routes 9, 128 and I-90. Wellesley is on the route of the world-famous Boston Marathon and the town turns out on Patriots Day to cheer the runners on. Runners from around the world look forward to the chorus of well wishes shouted in their direction from the students of Wellesley College. Wellesley’s public education system is another one of the state’s best, offering seven elementary schools, a middle school and high school. 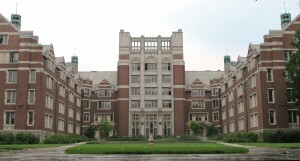 Along with Wellesley College, a higher education can also be found at Babson College. There are also many renowned private schools in town, including Dana Hall. The average SAT score for Wellesley High School students is 1,818. View the Wellesley Public Schools for more information or click on the links below to learn more about each school.